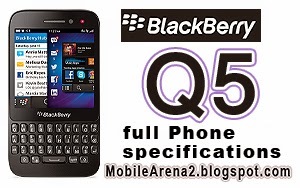 Blackberry Q5 is younger brother of famous touch and type device Blackberry Q10. 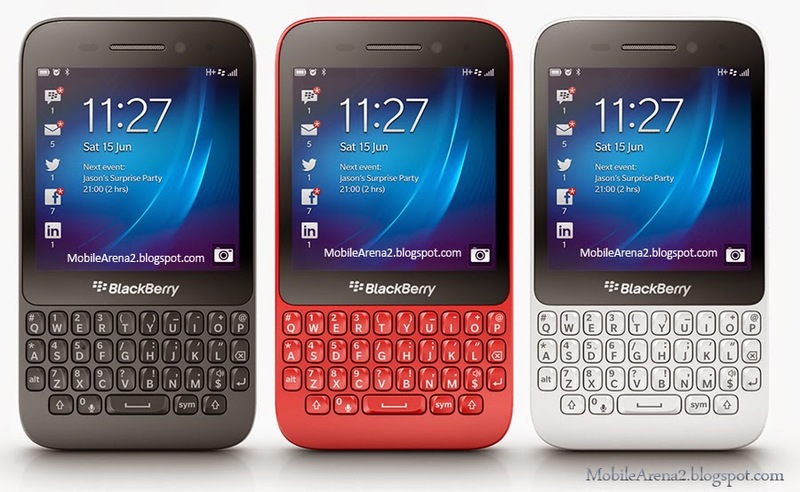 It has same revolutionary design including unique combination of a full four row QWERTY keyboard and BB10 Operating systerm on 3.1" capacitive touch screen.It has also not navigation key. 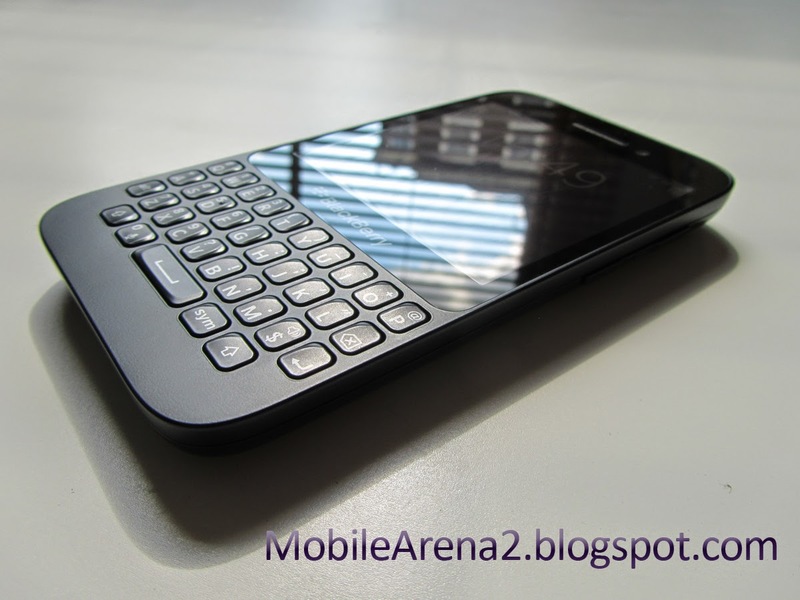 All controls lie on the touch panel that gives a pleasant user experience. 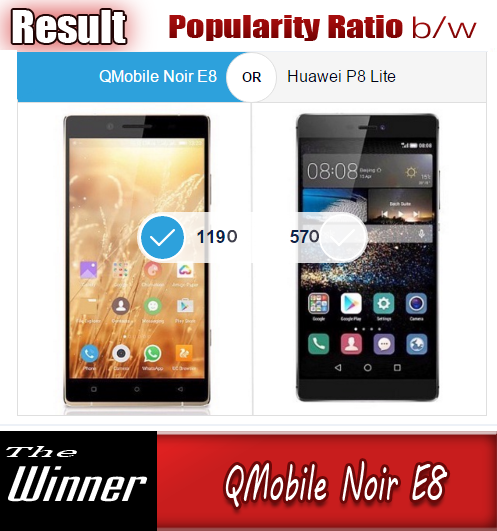 This swipe-driven Operating system offers a lot of new, exciting ways of interacting with the device, while keyboard shortcuts and Instant Actions will add extra speed and flexibility but, considering the Q5 is an affordable phone for BlackBerry fans.